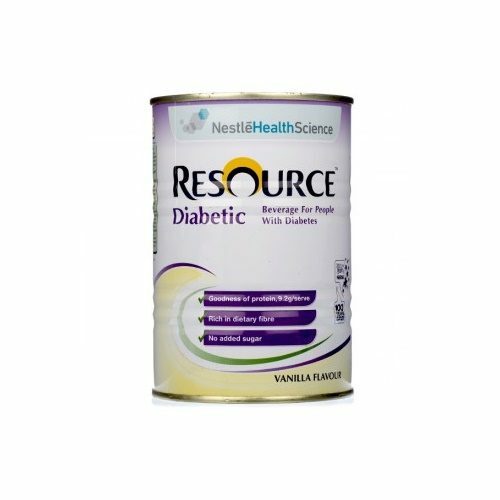 Resource Diabetic is recommended for patients with Diabetes Mellitus Type 1 and 2, gestational diabetes, impaired glucose tolerance and stress-induced hyperglycaemia.Help maintain stable dietary blood glucose levels. Resource Diabetic is specifically formulated to meet the unique nutritional needs of people with diabetes to help maintain stable dietary blood glucose levels.It has been formulated as both a meal replacement and a light snack. 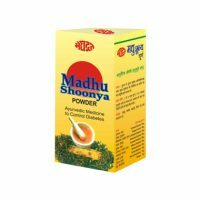 It contains a unique blend of carbohydrates designed to help manage blood glucose levels. 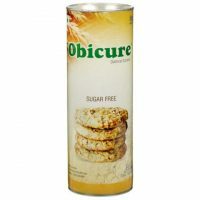 It is also low in carbohydrate (with no added sucrose), high in protein and contains soluble and insoluble fibre. Nutritionally complete, it is also lactose free, does not contain gluten-containing ingredients, and is Kosher and Halal certified. 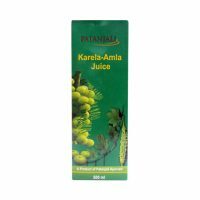 Suitable for oral use, it provides 1.06 calories per mL. Resource Diabetic is recommended for patients with Diabetes Mellitus Type 1 and 2, gestational diabetes, impaired glucose tolerance and stress-induced hyperglycaemia.